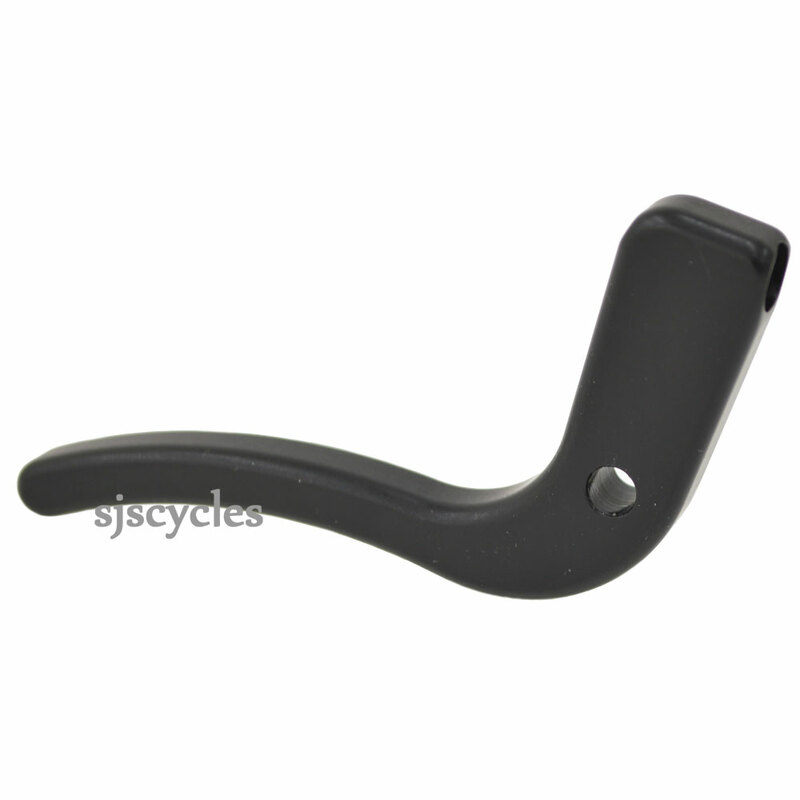 This is a replacement lever arm for the Jtek AeroBrake Bar End Brake Lever. Universal fitting i.e. left or right.